Children under 12 years of age must be accompanied by an adult at all times. 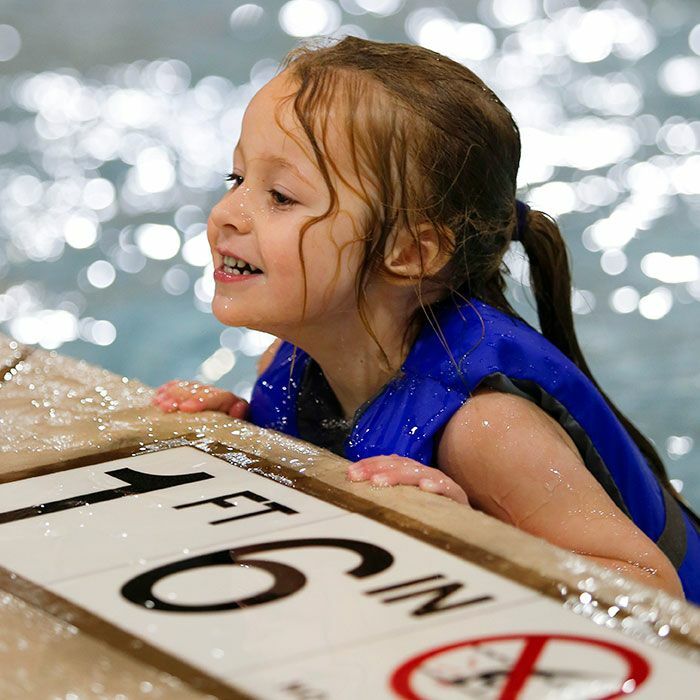 Children under 42” and inexperienced swimmers should wear life jackets. Must be a minimum of 48 inches tall to ride the Super Loop Speed Slide and four person Family Raft Ride – the Tantrum Twist. Proper swim attire is required. Cutoff shorts and wetsuits are prohibited in the waterpark or public areas at all times. Swim diapers are available for purchase at the front desk. Water toys and non-approved flotation devices are prohibited. 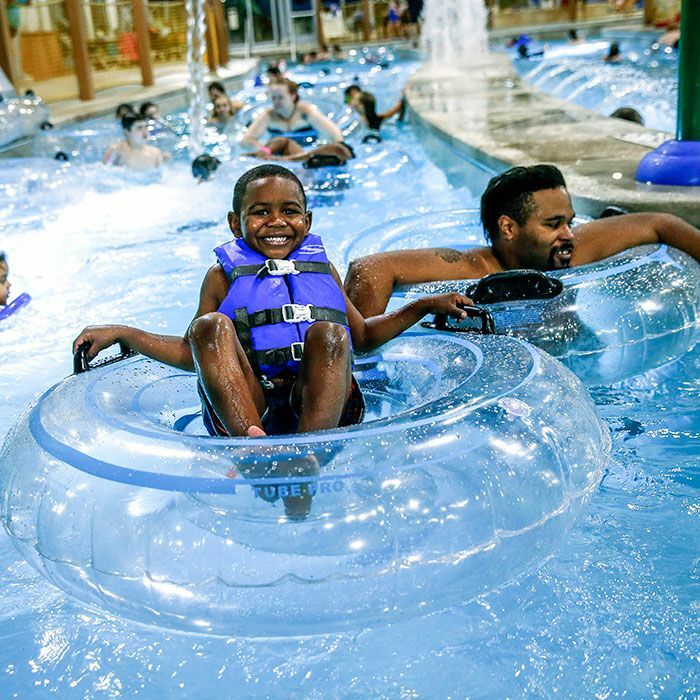 Towels, inner tubes and life jackets are provided at no additional charge. These items are not to be removed from the waterpark area. No coolers, thermoses, glass items or food not purchased from Zehnder’s will be allowed in the waterpark or public areas. Valid wristband must be worn at all times in the waterpark. Lockers are conveniently located in the locker rooms. Because of atmospheric conditions associated with all bodies of chlorinated water, continuous exposure within the waterpark beyond 2-3 hours may result in eye irritation, coughing and shortness of breath. Individuals with asthmas, allergies, respiratory conditions or related health issues may experience these symptoms in a shorter period of time. For your safety and comfort, please TAKE A BREAK FROM THE WATERPARK EVERY COUPLE OF HOURS, and enjoy another part of our facility for at least 15 minutes before returning to the waterpark area. 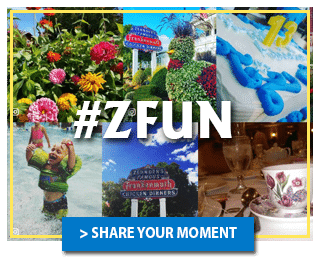 Zehnder’s reserves the right to take incidental photographs and video of our guests in public areas to be used for promotional use only.